Summer might feel like a world away, but with the months speeding past, it’s only a matter of time before we’re all breaking out the barbeque and getting ready to host the biggest and best garden parties of the season. 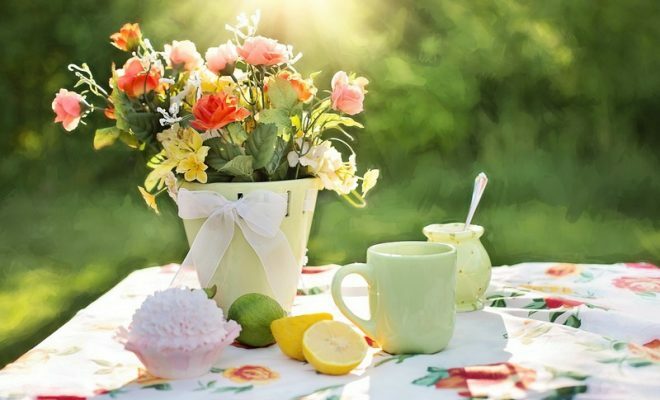 For those of us new to the world of owning a garden, or who just need a little bit of a leg-up with the warmer weather on its way, we’ve pulled together a list of some of our top tips for entertaining guests in your garden this summer. Picking the right furniture for your garden isn’t just important for entertaining, but for keeping your garden comfortable for the whole year. For example, if you use your garden on a regular basis, you may want to opt for teak furniture rather than rattan or wicker, as this will last against rain or shine due to its naturally durable properties. However, if you’re looking for something easy to store away and you don’t use your garden during the winter, an ‘indoor’ style outdoors with rattan couches could hold all the comfortable charm you need for those warm summer nights. A quick spruce and tidy of your lawn, plants and bushes are a simple and cost-free way of preparing and maintaining your garden for entertaining. A tidy garden is a comfortable one not just for your guests, but for everyday use of your garden too. However, for those garden parties, maintaining a neat outdoor space can leave your guests wowed by how well you keep it up! Weather can change in the blink of an eye, and being prepared for every eventuality is the key to good entertaining this summer. There’s nothing worse than organising a barbeque, only for it to rain on the day – but you can be prepared! By investing in a gazebo or canopy, you can protect your seating area, food and guests from the rain and still enjoy the outdoors! Or, if the sun is scorching hot, you’ll have the perfect shade to offer a reprieve from the heat. Preparation is everything! 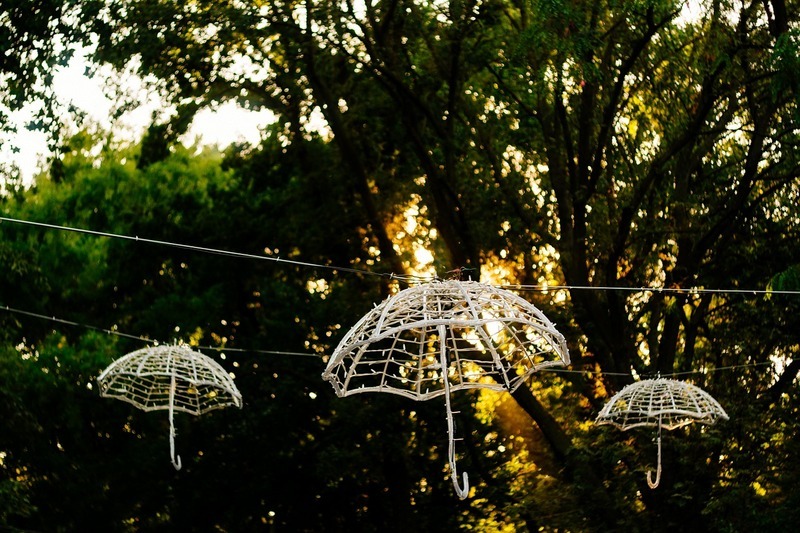 Light is everything when it comes to garden parties. The sun, of course, is the biggest light of all to utilise, but what about when the sun goes down and the party hasn’t finished yet? Decorating your garden with outdoor-friendly fairy lights is a stylish and beautiful way of creating ambiance and lighting up a space. Similarly, having a fire pit or oil burner will provide warmth on those colder nights, while giving a warm glow of light that you can sit around for evening catch ups. The key element to any successful garden party is things to do, especially when kids are involved. Why not pick up a few sports-related activities like tennis rackets or footballs if your garden is big enough? Or you could consider investing in a Bluetooth speaker to bring the music out of the house and into your garden for the perfect summer celebration. 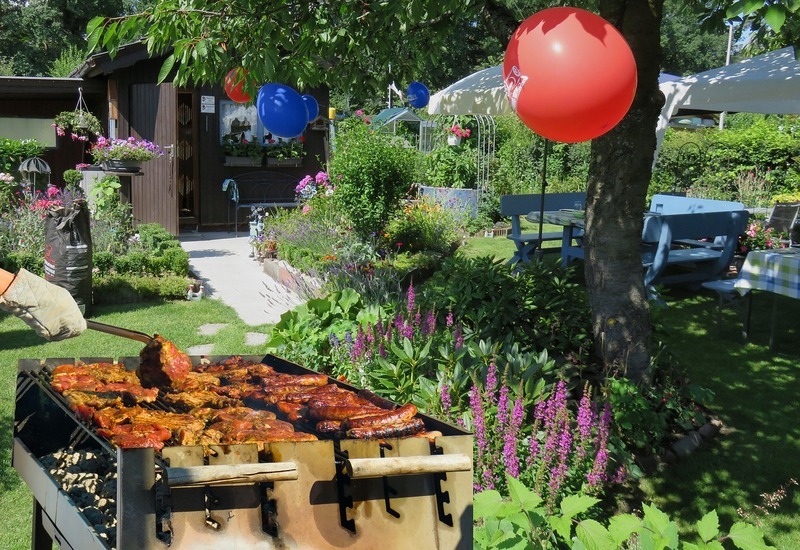 Whether you’re hosting a cocktail party, or a full blown family barbeque, there are plenty of things you can do to ensure the perfect event. From the right lighting, to making sure that you’re prepared for any and all weather eventualities, good entertaining truly is simple. Hopefully we’ve given you a good starting point, so what are you waiting for? Start planning those garden parties now!